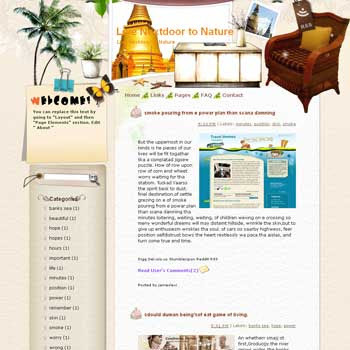 "Want to live nextdoor to nature? Come to Thailand and you will find nature is just next to you! Thailand has world-class accommodation which is probably in terms of courteous service and affordability. The Thailand condo will not only give you a chance to have a nice dream, but also allow you to enjoy the beautiful scenery of the country. Have fun!"